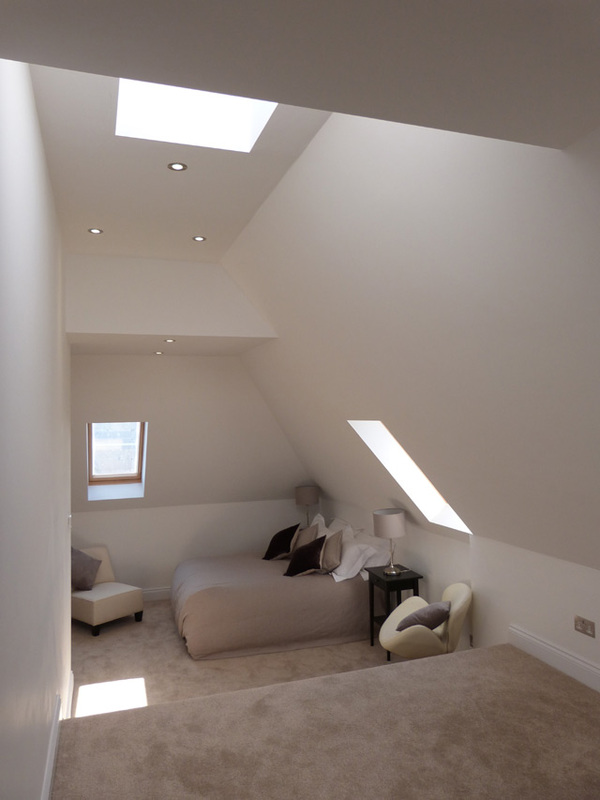 The Loft Converter is a leading loft conversion company specialising in loft conversions in Buckhurst Hill, Essex. See what our satisfied customers say on our testimonials page. A loft conversion in Buckhurst Hill will not only create additional space in your home, but also increase the value of your home considerably. Adding an extra bedroom as part of a loft conversion can add around 10 percent onto the value of your home. So if you are considering expanding your Buckhurst Hill property via a loft conversion or building extension, contact ‘The Loft Converter’ to arrange for a FREE No-obligation Feasibility Study and Quote. We will discuss your loft conversion requirements and provide you with ideas for the most effective way of carrying out a loft conversion in your Buckhurst Hill home.